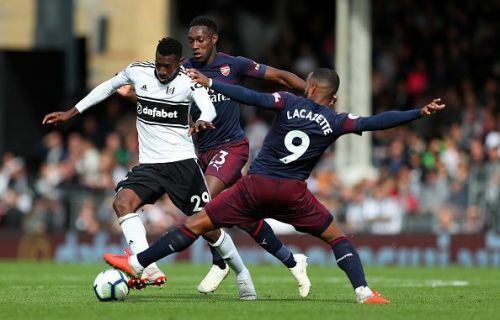 Arsenal thumped London rivals Fulham in an entertaining contest especially in the first half, as both teams looked to cancel out each other. However, it was the Gunners quality that made the difference in the second half, with Lacazette and Aubameyang both scoring a brace and Aaron Ramsey finishing a fine team move which he started himself. 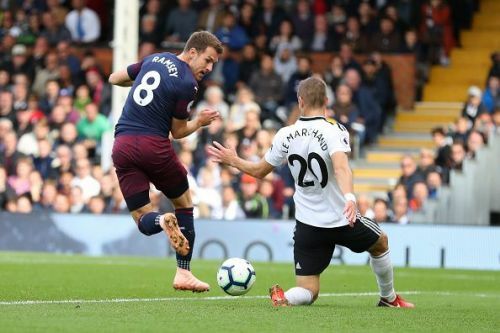 Many have tipped Ramsey's goal as a contender for the goal of the season. However, there are a number of things that were observed during the course of the game. There is no doubt about the fact that Arsenal are a team on a high, having racked up nine straight wins in all competitions after their loss to Chelsea at Stamford Bridge. The way Arsenal have recovered, having lost the first two games of the season against the last two EPL champions, i.e Manchester City and Chelsea, has impressed a lot of fans around the globe. However, the team has picked themselves up from those two defeats and have done extremely well to put these number of wins together. The third goal scored by Ramsey is a testament to the fact that the squad is growing in confidence. 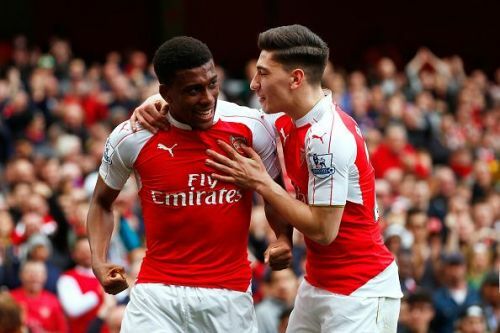 The move started with Hector Bellerin who fed Ramsey close to the gunners 18-yard box. Ramsey finished the move off a fine team goal by flicking the ball with his backheel into the net. Another thing that caught the eye was the flicks and tricks and led to the goal, an indicator of the confidence flowing through the team.